We’ve just integrated Clear Coat as a new feature and want to see what amazing things you can do with it. 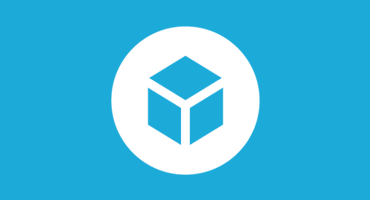 Show off your skills and the new feature by creating a model using any software and workflow. Your imagination is the only limit. TL;DR: Use whatever 3D method you prefer to create a model that utilizes Sketchfab’s new Clear Coat Feature. Upload it to Sketchfab and tag it #clearcoatchallenge. Use any tool you like to create a model that utilizes Clear Coat. 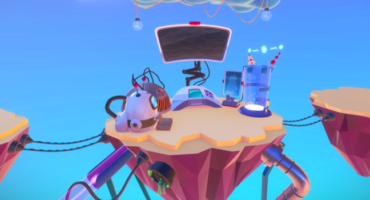 Once you’ve created your scene, upload it to Sketchfab, tag it #ClearCoatChallenge. 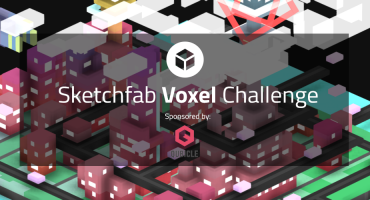 Contestants’ models must be uploaded to Sketchfab and tagged #ClearCoatChallenge to be considered. The winners will be contacted by Friday, August 3rd. One of Terms: No ripping of models from anywhere on the Internet, all entries must be original works. Hi Paris – yes you need to create the 3D model yourself but the inspiration can come from anywhere you like. Common sense and respect for other artist’s work / giving credit is always a good place to start.